Make the most of our current promotions with your next booking! Our £1pp deposit scheme allows you to book your deam cruise holiday today and pay later! Aligned with our incredible interest free (0% interest) method of paying your cruise, you can ensure a stress-free cruising experience. Terms and Conditions apply. We released our brand new Easter Brochure on April 12th 2019. 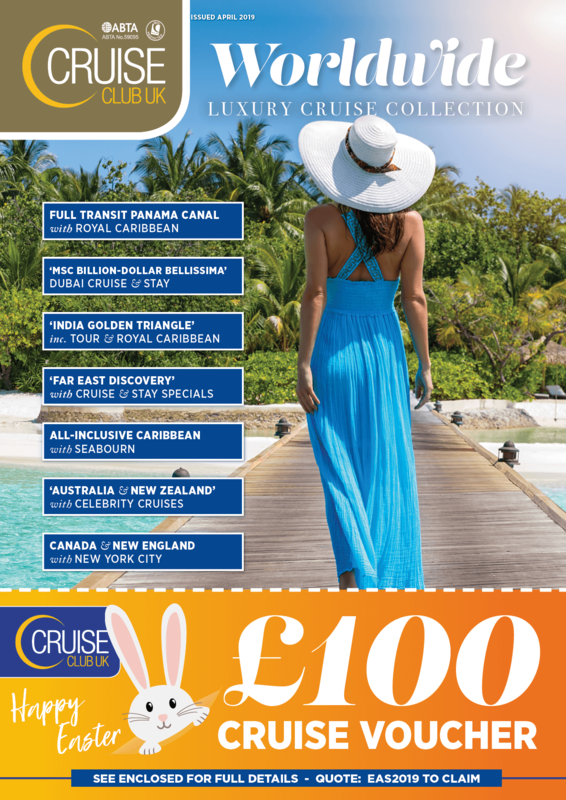 20-Pages of incredible cruise deals, from short Southampton departures to long Worldwide voyages.